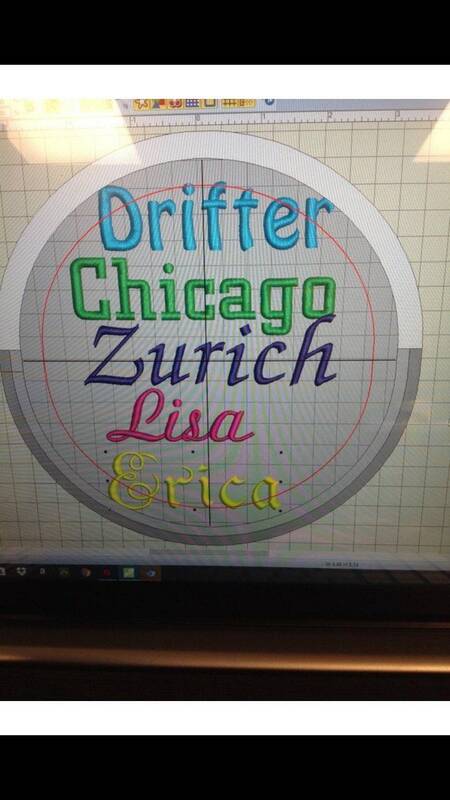 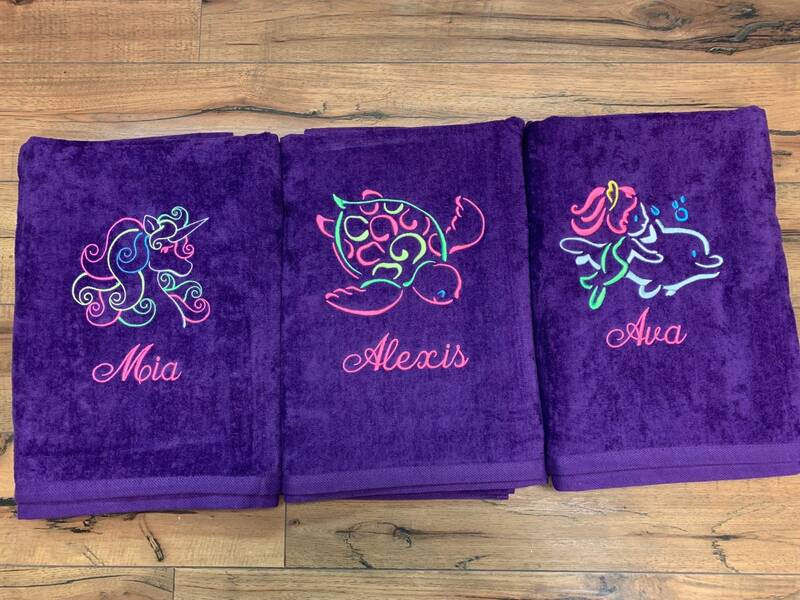 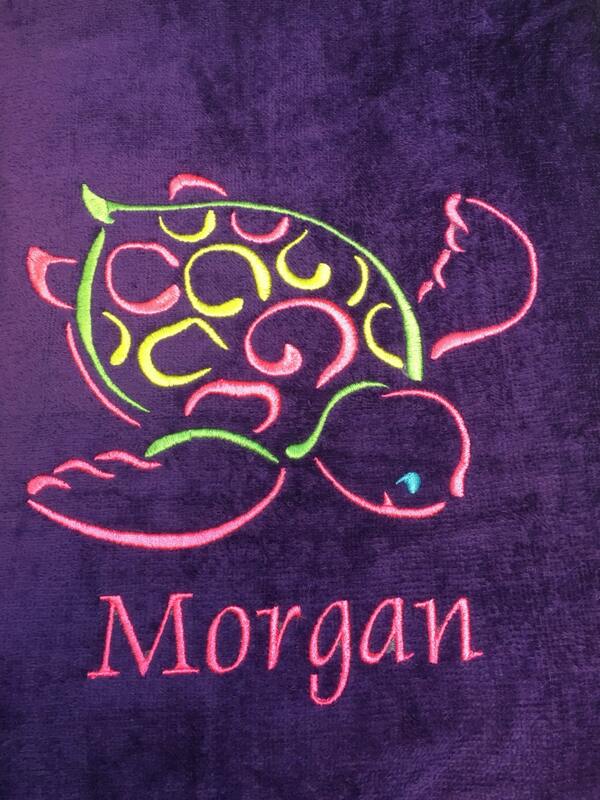 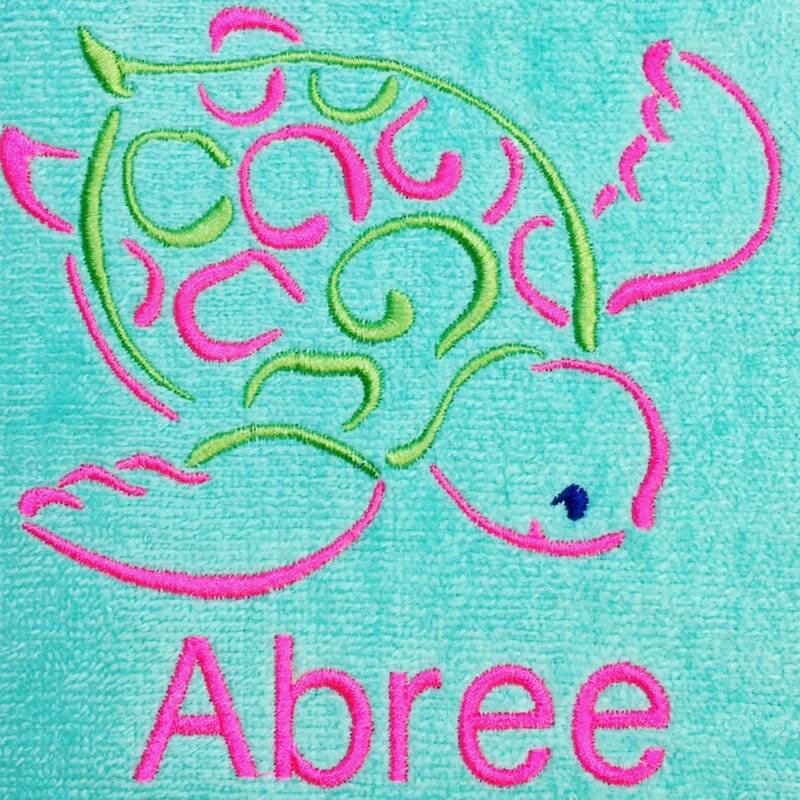 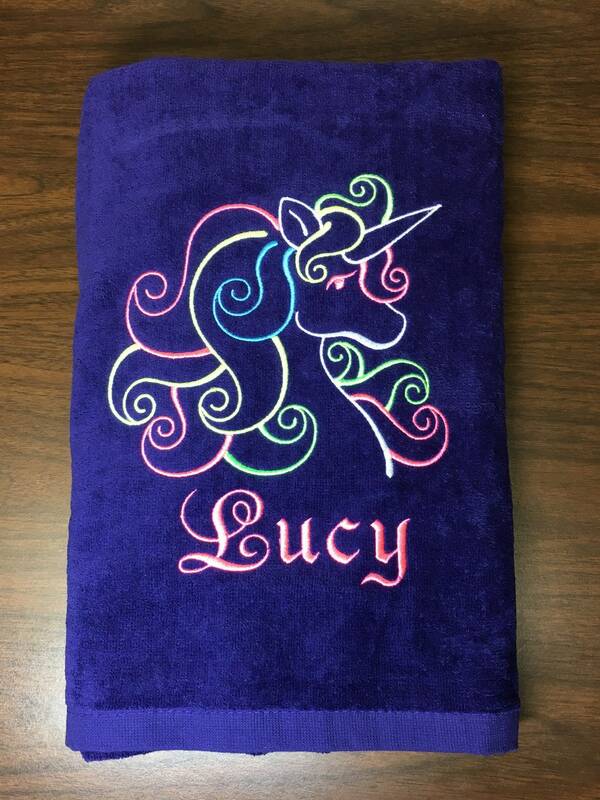 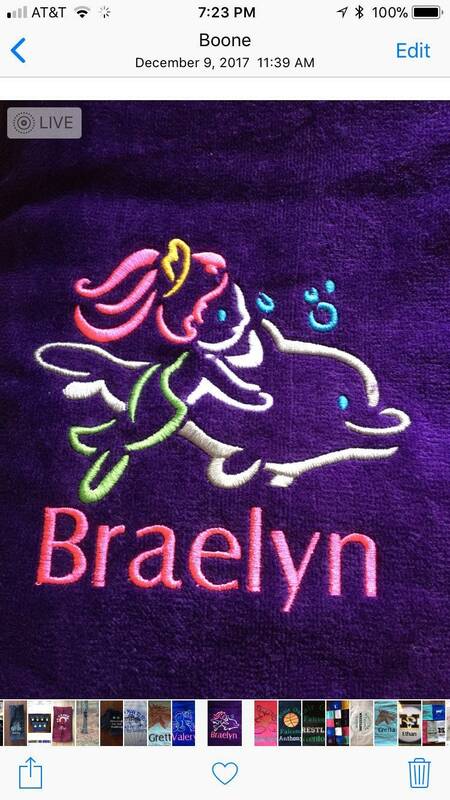 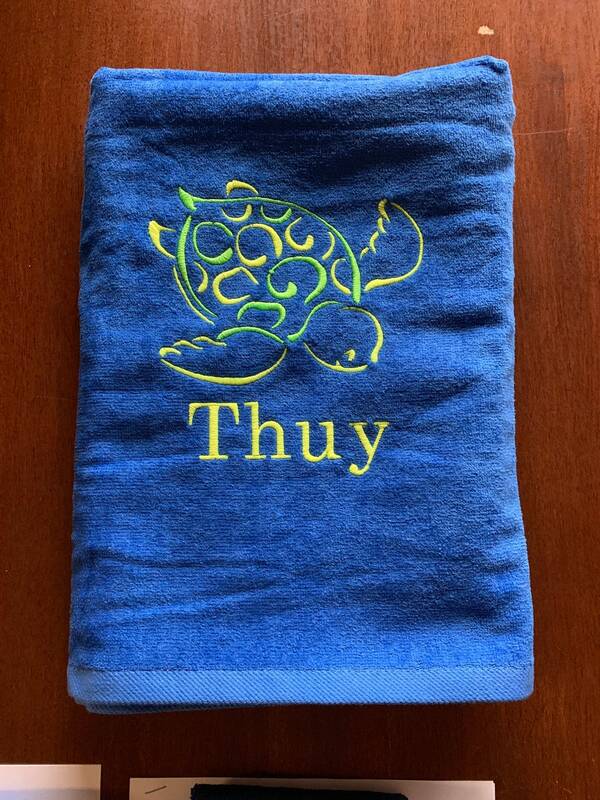 Custom personalized turtle, unicorn or dolphin beach towel. 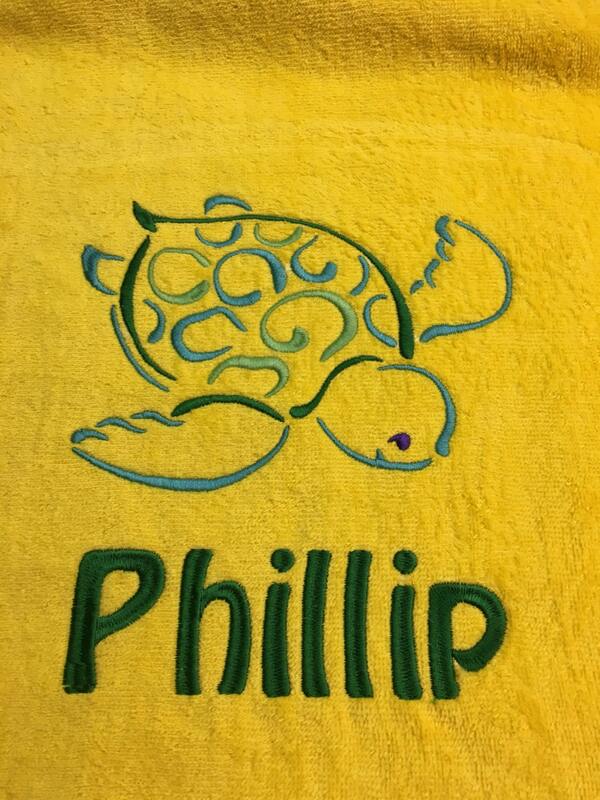 One towel choice. 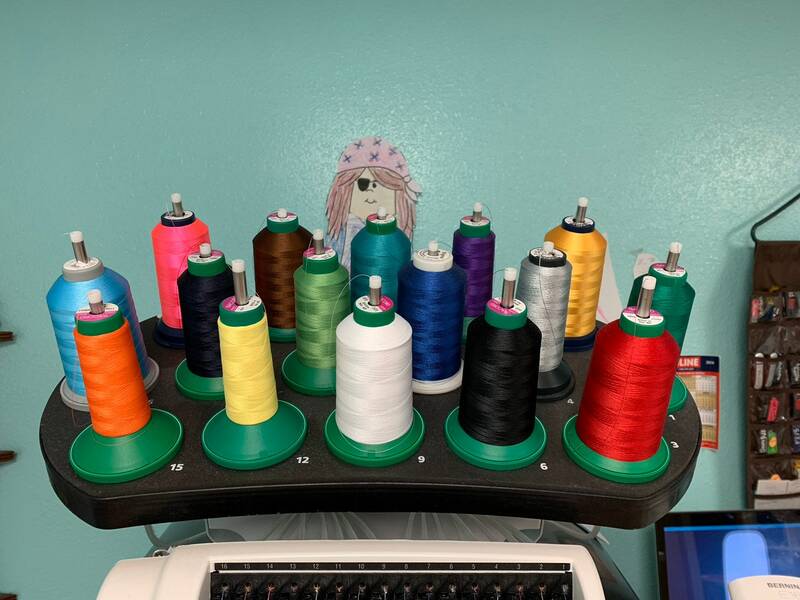 List thread colorsyou have in mind. 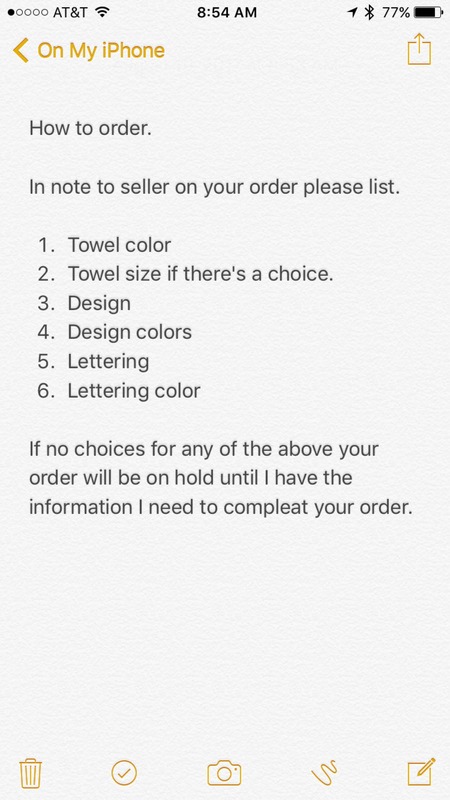 I'll see if I have it or I can get it.